ROLL on over, there’s no time to SPARE, we’re going BOWLING and want you there! FRAMES of fun are guaranteed to bowlers of all skill levels, while adaptive equipment is provided. The Strikers program will span 10 weeks, ending with an end -of season celebration at Landmark Lanes with cake and soda! 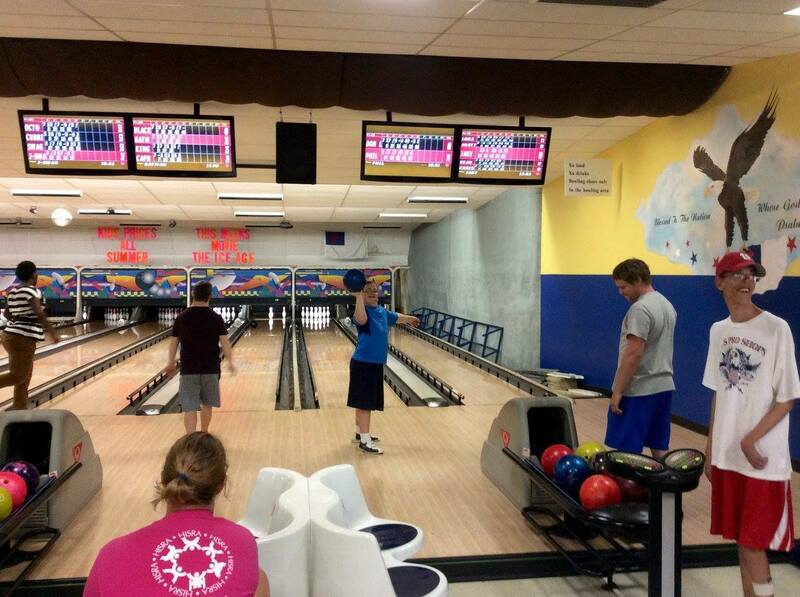 All bowlers must be dropped off at Landmark Lanes at 3:30pm and picked up promptly at 5:00pm. HISRA staff will assist participants from CWTC to Landmark Lanes if indicated on the Registration Form. This program is designed to increase physical ability and provide the opportunity to participate in competitive sports! To be eligible for play in adapted sports, a player must have an irreversible lower extremity disability, such as paralysis, amputation, radiological evidence of limb shortening, partial to full joint alkalosis or joint replacement, which consistently interferes with functional mobility. 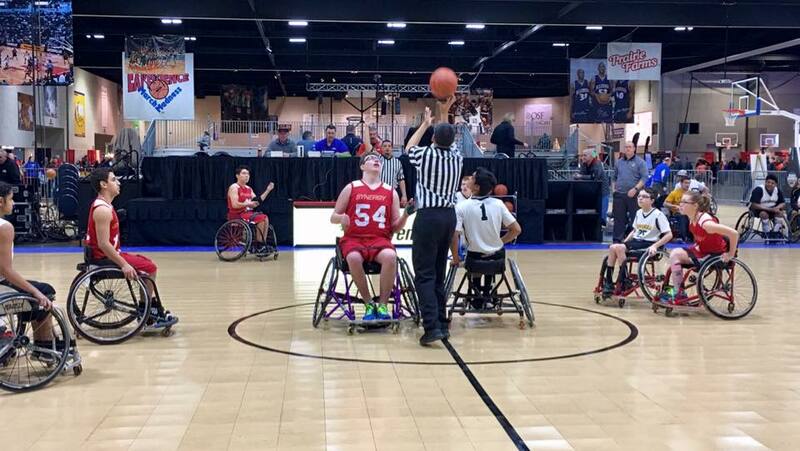 The team travels to games and tournaments around Illinois and surrounding states. Game and tournament times for the 2017/2018 season are TBA. If you are interested in joining the Peoria Wildcats team, please contact Katie at 691-1929. HISRA’s Special Olympics Track & Field team will hit the ground running this winter/spring season! Practice will be held weekly at the Peoria Notre Dame High School track. The SOILL Spring Games (State Qualifier) will be held on April 28th at EastSide Center in East Peoria, IL. 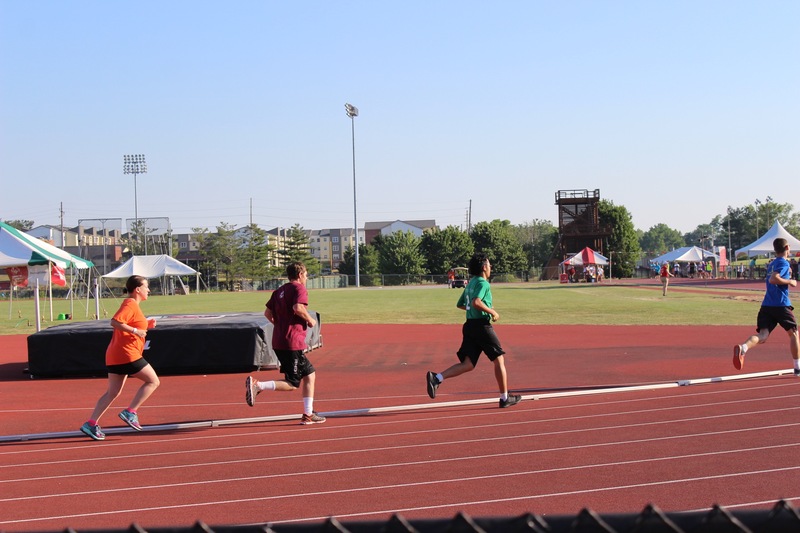 Practice will continue for those who place within the qualifying event, and will later compete at the SOILL Summer Games (State Competition) scheduled in June. Please be aware that additional training fees will be applied for any athlete that advances to Summer Games. Get ready to spend your winter/spring getting in shape, competing, and spending time with friends! The season will kick off with a pre-season meeting at the HISRA office on March 4th at 6:00 pm.